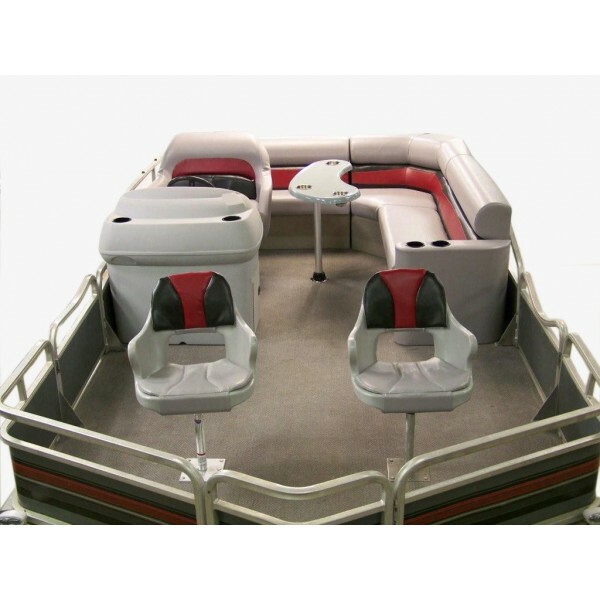 Fishing seats by Premier Seating are constructed using a gray molded one piece plastic shell, OEM quality foam, and marine vinyl. Our Fishing Seat has a specially designed Molded Foam for the Back and Cushion. Which provides the highest quality in comfortable on a fishing seat. Choose your colors to match your boat. 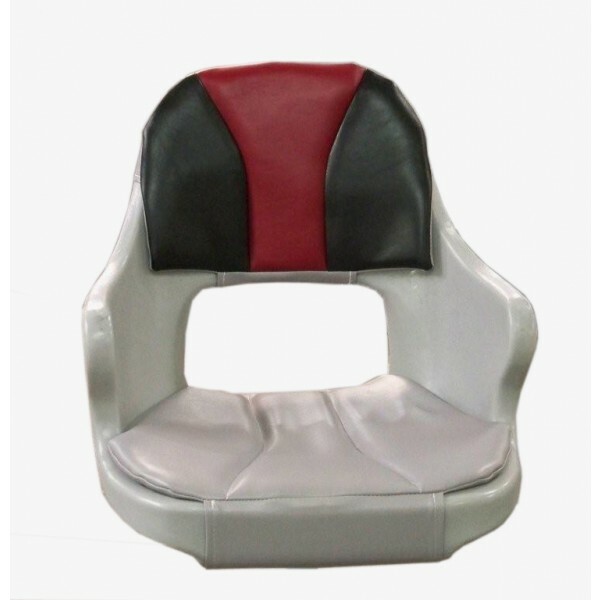 Fishing seats by Premier Seating are constructed using a gray molded one piece plastic shell, OEM quality foam, and marine vinyl. Our Fishing Seat has a specially designed Molded Foam for the Back and Cushion. Which provides the highest quality in comfortable on a fishing seat. Choose your colors to match your boat.